Have you ever seen these before? 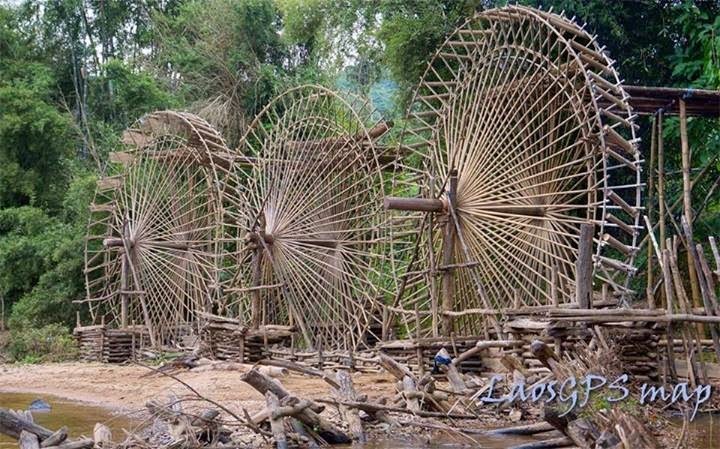 They are giant water wheels from Xam Tai, Huaphan in Laos. Photo Credit: LaosGPSmap.com. Click image above to enlarge.